2nd Annual Sonoma Wine Country Seminar is organized by International Foot and Ankle Foundation (IFAF) and will be held from May 16 - 18, 2019 at Hyatt Regency Sonoma Wine Country, Santa Rosa, California, United States of America. This CME Conference has been approved for a maximum of 20 CECH. Additional details will be posted as soon as they are available. Yoga & Mindfulness Therapy: Mind-Brain Change for Anxiety, Moods, Trauma, and Substance Abuse is organized by PESI HealthCare and will be held on May 23, 2019 at Flamingo Conference Resort and Spa, Santa Rosa, California, United States of America. 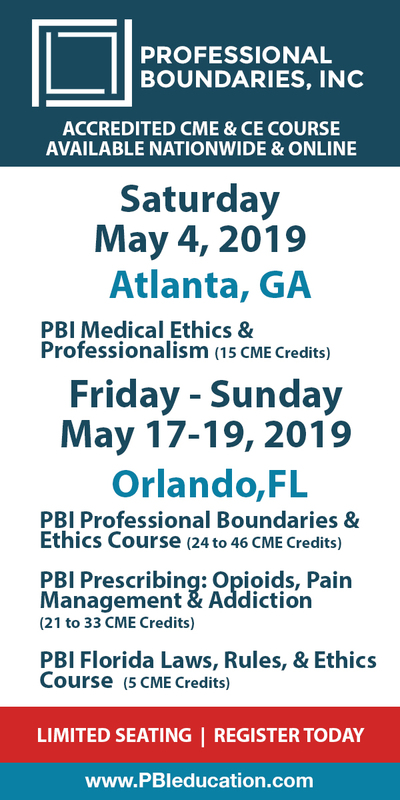 This Conference has been approved for a maximum of 6.25 hours of continuing education credit. Target Audience: • Social Workers • Counselors • Psychologists • Marriage and Family Therapists • Addiction Counselors • Psychotherapists • Case Managers • Other Medical Professionals • Nurse Practitioner • Nurses Course Description: Yoga and mindfulness are based in the idea that you can cultivate a healthy, happy life by intention, using mind-body meditative methods. Recent neuroscience research indicates that these evidence-based practices change the brain in ways that help overcome anxiety, depression, trauma, and substance abuse. Learn an integrative approach to mind, body, spirit healing using the natural, built-in capacity to think, sense, move, and feel in the present moment. Practice interventions with Michele D. Ribeiro, EdD, CGP, experienced yoga and mindfulness teacher, clinician and researcher. Learn how to help your clients regulate their emotions, clarify their thinking, and lessen physical discomforts. Deepen the therapeutic relationship as you awaken your healing presence and empower yourself and your clients to make better choices. 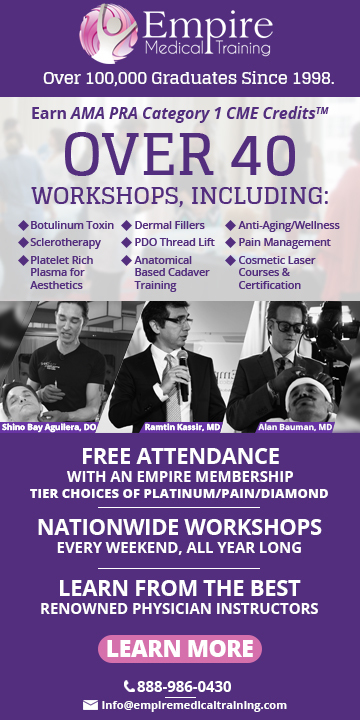 You will come away from the seminar with a clear understanding of the neuroscience behind these practices, a profound experience for yourself, and new techniques and protocols for your therapy sessions to improve client outcomes. Conference Objectives: • Incorporate simple yoga and mindfulness practices that can be used as clinical skills. • Incorporate breathing interventions/practices to help reduce anxiety and depression. • Practice body awareness techniques to help stabilize your client with trauma, anxiety, depression and substance abuse. • Teach clients how to practice self-compassion using mindfulness techniques. • Develop a four-step meditation to aid in affirming positive thought and decreasing negative ruminations. • Analyze the neuroscience of anxiety, trauma and depression and how it impacts your clinical work.